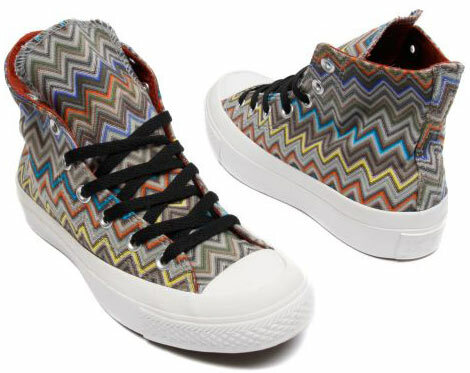 I’m sure you were really longing for those Converse news so here it goes: the Spring Summer 2010 collection from Converse brings us an amazing collaboration, hardly to go unnoticed. 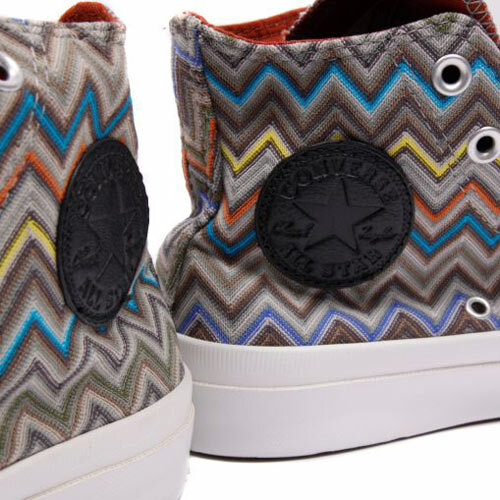 Missoni dressed up the Chuck Taylor Converse sneaker and the result couldn’t be more charming! 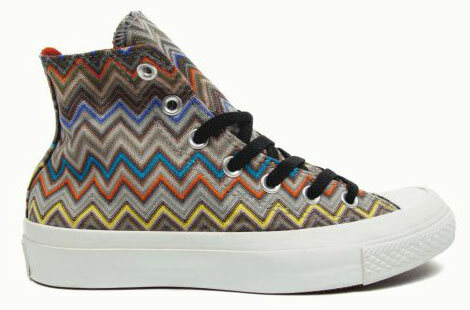 I’m a Missoni fan, you know it, so I’m loving the new Converse by Missoni. 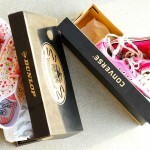 Declined in two models, the new beauties come with a $190 price tag and it’s all because of those heartmelting prints! 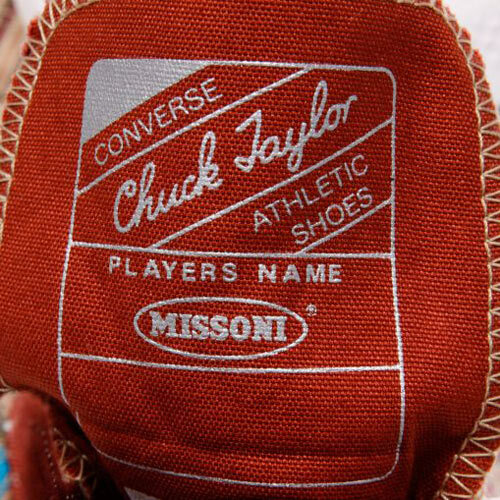 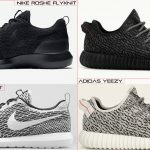 Would you include these brand new Converse in your wishlist? 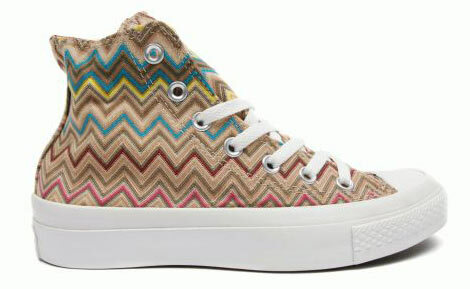 No despite they look cute I don’t want these. 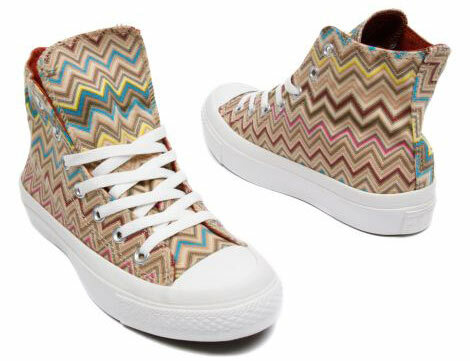 I like them but I would like them more in the low cut.